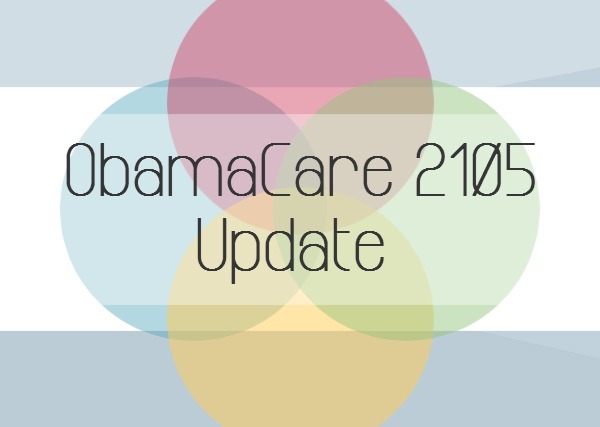 The ObamaCare open enrollment runs November 15, 2014 -February 15, 2015. For most people this is the only time to enroll to avoid an ObamaCare penalty. There are five types of plans to enroll in during open enrollment: Bronze, Silver, Gold, and Platinum ACA plans,or for those who qualify there is the Catastrophic plan option. For help enrolling in an ObamaCare health plan you can enroll through the directly through your state’s platform or work with an agent for free. If you choose to work with an agent to enroll in an Obamacare health plan you will still qualify for ACA subsidies, be able to purchase on and off the exchange, and most people will find that it saves time. If you need help choosing a plan that’s right for you call 800-930-7956 or contact a Medicoverage agent.